Roatan offers an easy island lifestyle for retirees where they can save money. They love that a retired couple can live here on $2,000/month and enjoy a carefree outdoor lifestyle. The climate here is especially ideal for snowbirds who love to come for a few months each winter to escape the cold back home. 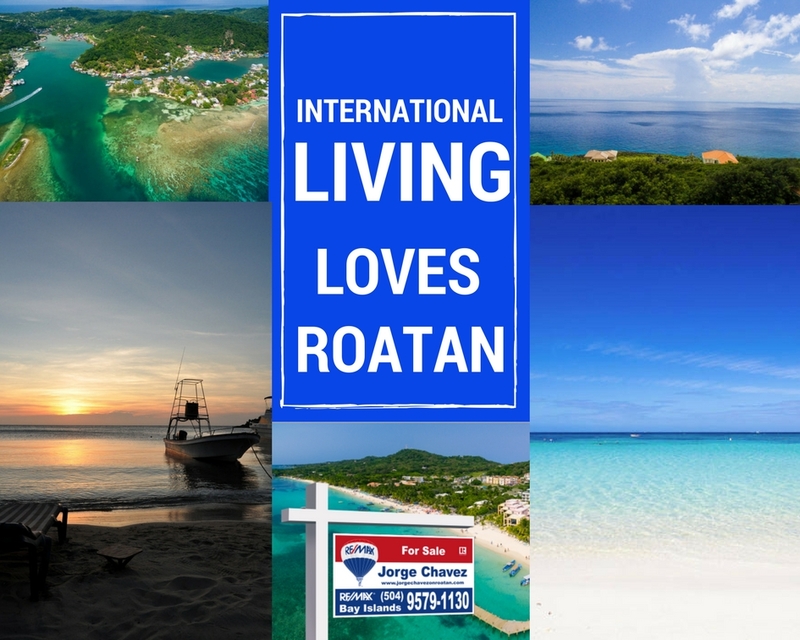 International Living loves Roatan for its affordable real estate. If you’re in the market for a condo by the beach, you’ll find plenty of options here. We have beachfront condos and condos in popular neighborhoods with lots of amenities nearby. Some condo communities have pools and bars and restaurants, while others are quiet and peaceful. Take your pick! Roatan boasts incredible diversity for its small size. From the people to the activities to the amenities, this small Caribbean island is not short on charm or fun! Come see for yourself the many faces of Roatan. International Living loves West Bay Beach – just like everyone else does! Voted the best beach in Central America two years in a row now, West Bay Beach has something for everyone. You’ll even find some of those fantastic and affordable condo opportunities right on the sand! Our laidback socializing and our breathtaking scenery combine to create the ideal place to relax. Life in Roatan is slowed down and the people are welcoming and friendly. Head to the bar by yourself and you’ll end up making several new friends. Head to a dive shop or the beach and you’ll chat with everyone around you. Roatan is a true homecoming – even if you’ve never been here before! We all know International Living loves Roatan, and I know exactly why. I made the move here for a better life for my family and we’ve never regretted that decision. Contact me to come see for yourself why Roatan is so popular for relocation overseas. I think you’ll love it here!